There's more to Canada than just maple syrup. Known for politeness, maple syrup, and bacon, Canada is a country filled with many wonders. In fact, everyone else in the world is missing out on these delicacies. You’re out of luck unless you send yourself a care package from True North Delivery Co. That, or a visit to Canada if you get the chance. Living in Canada means short summers to our long winters. 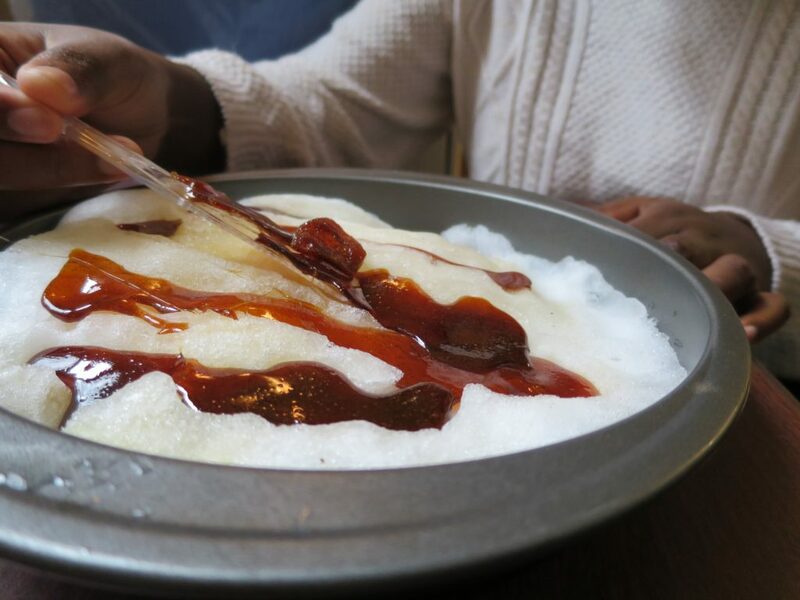 To get the maximum experience out of frozen treats, we have to eat them in the months of June, July, and August, before the breeziness of fall sets in. 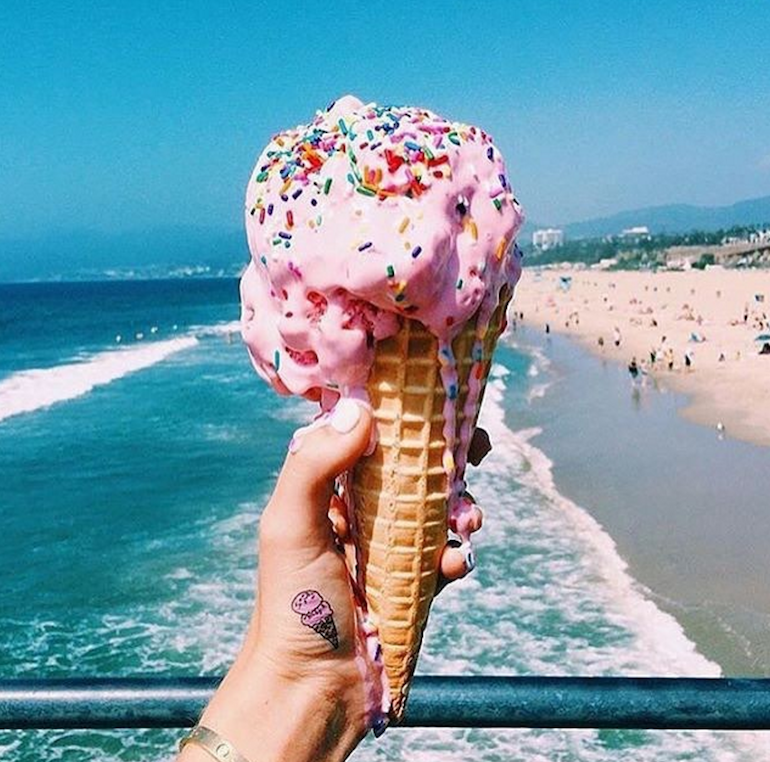 That being said, there’s no shame in grabbing an ice cream in the dead of winter. 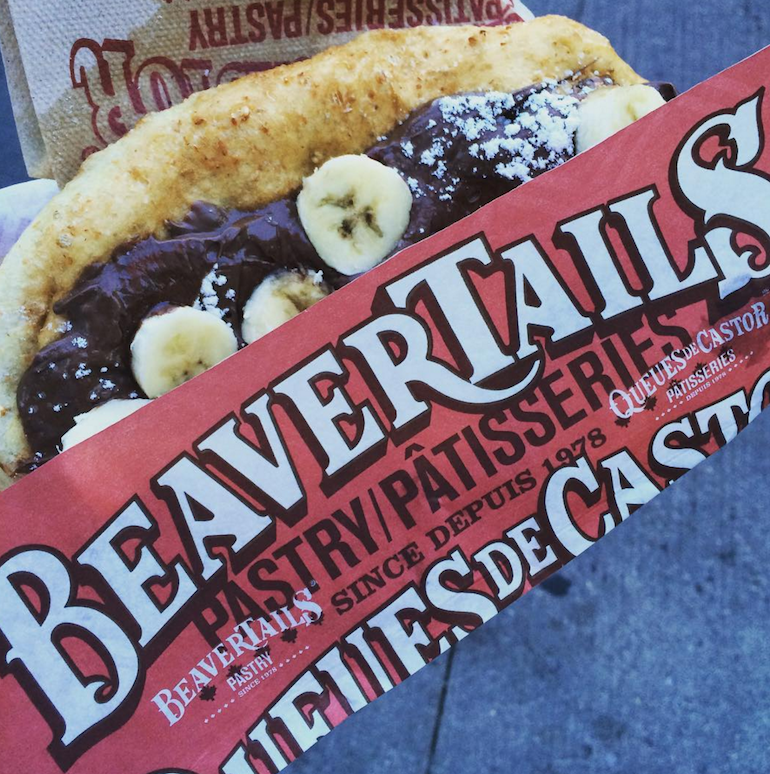 When we say we’re munching on beaver tails, we mean the fried dough pastries under the name BeaverTails. We’re Canadians, not savages. Kinder Eggs are banned in the states. Calm down though, it’s not because the Kinder Egg contains ingredients that violate public health and safety. Well, sort of. The ban is due to the fact that these chocolate eggs have its trademark toy/trinket stashed within a plastic egg in the chocolate shell. 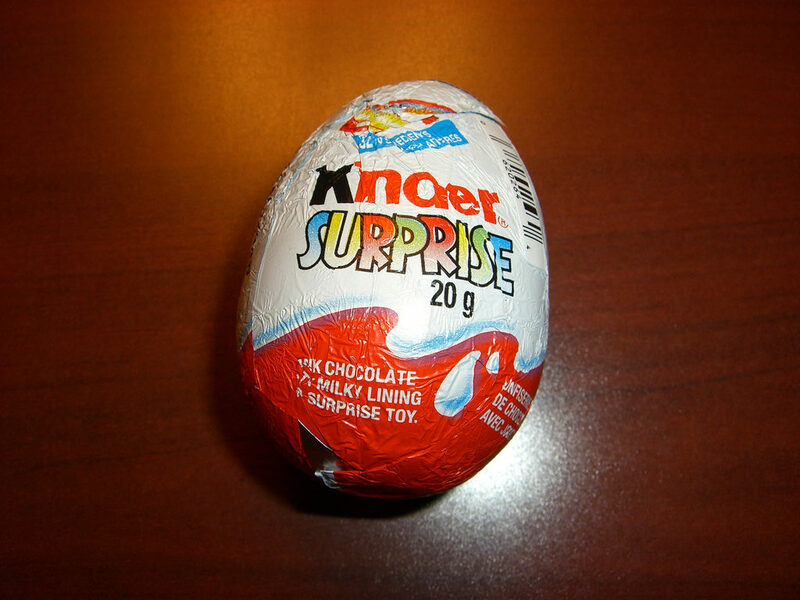 While banned in our neighbouring country, Kinder Eggs are still going strong in Canada. You’ll see these treats in most convenience stores and supermarkets. 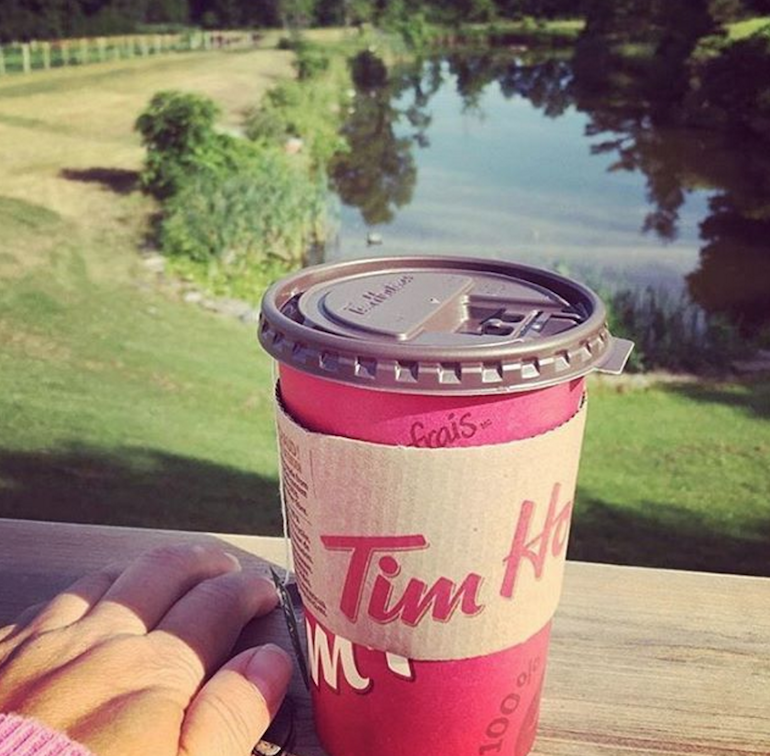 In Canada, you’re bound to hear someone say they’d like a double-double at Tim Hortons. All it means is double cream, double sugar. However, even if it is household knowledge, using it at places other than Timmies might earn you odd looks, so best keep it within the confines of our biggest coffee chain. I’m not joking, that’s something that people actually do, and for good reason too. A blanket of just-fallen snow is perfect for pouring piping-hot maple syrup onto if you want to roll up some delicious maple taffy. 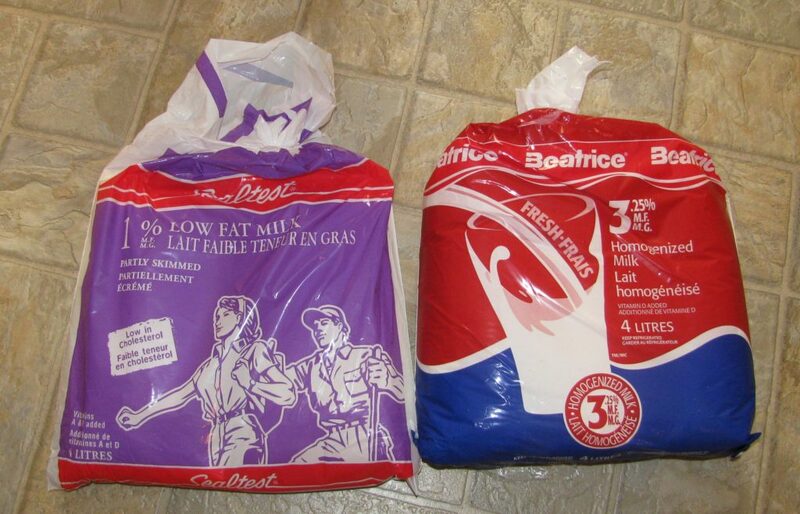 Believe me, bagged milk is not as disastrous as it sounds or looks. All you need is to slide your individual bag of milk into a milk pitcher and you’re good to go. 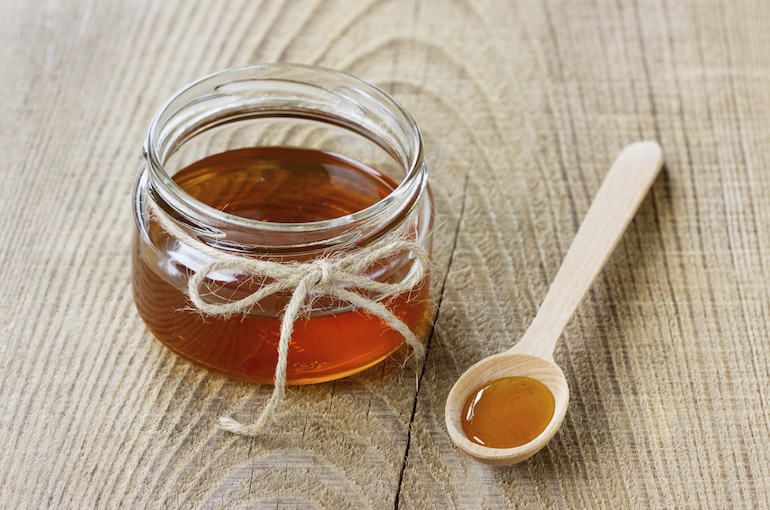 No really: $30 million dollars worth of maple syrup was once stolen from Quebec. We live in a country where multi-million dollars worth of a table-top commodity was stolen out of a reserve, unnoticed until it was too late. Sure, we have Smarties in Canada…they’re just not the chalky candy that we call Rockets here. 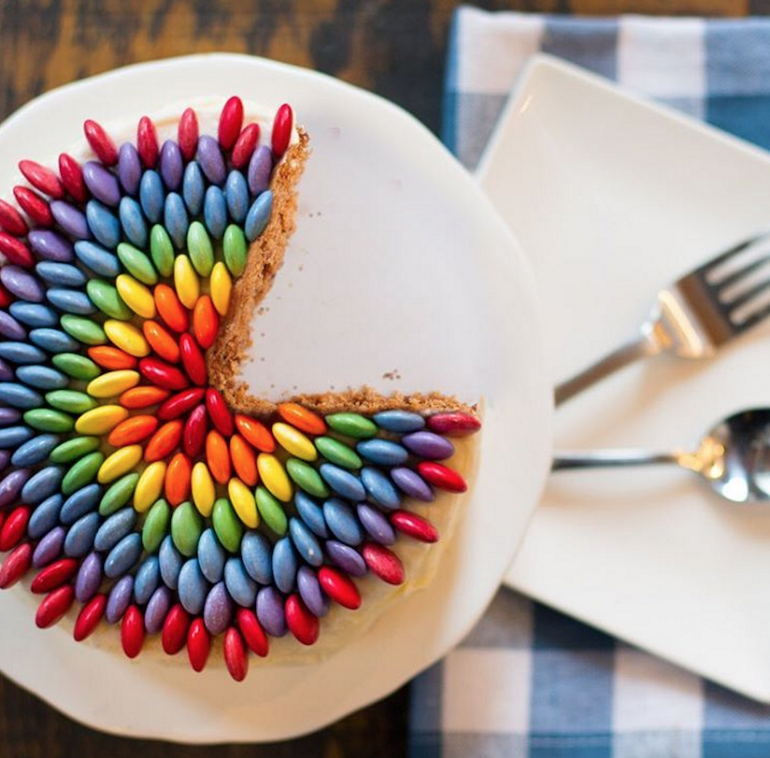 Instead, our Smarties are colorful candy-coated chocolate bits — yes, they do seem similar to M&Ms. We have those here too.